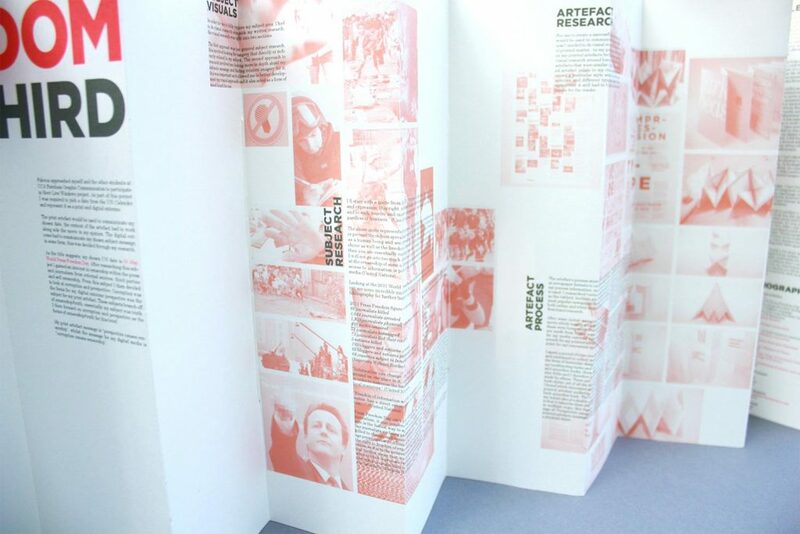 This project was a response to an external brief set by Fabrica, on behalf of Benetton and the United Nations. 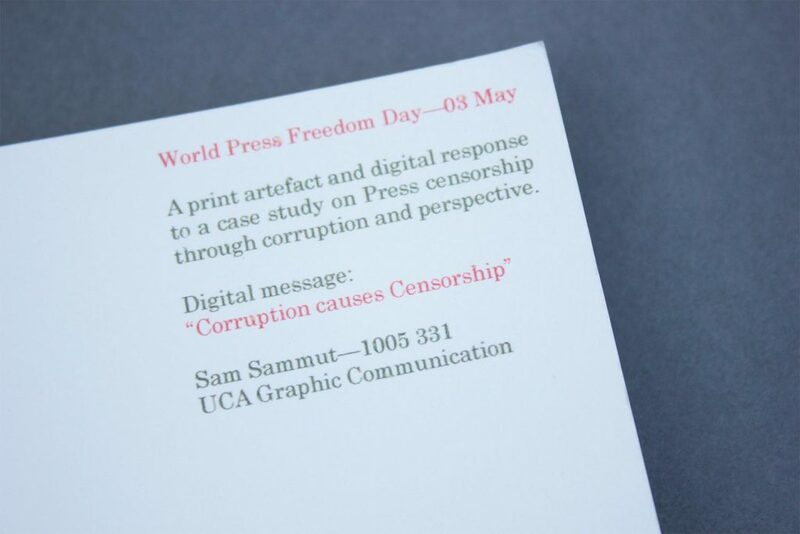 I was required to pick a UN calendar date and develop both a digital and printed response communicating my chosen date World Press Freedom Day (May 3). 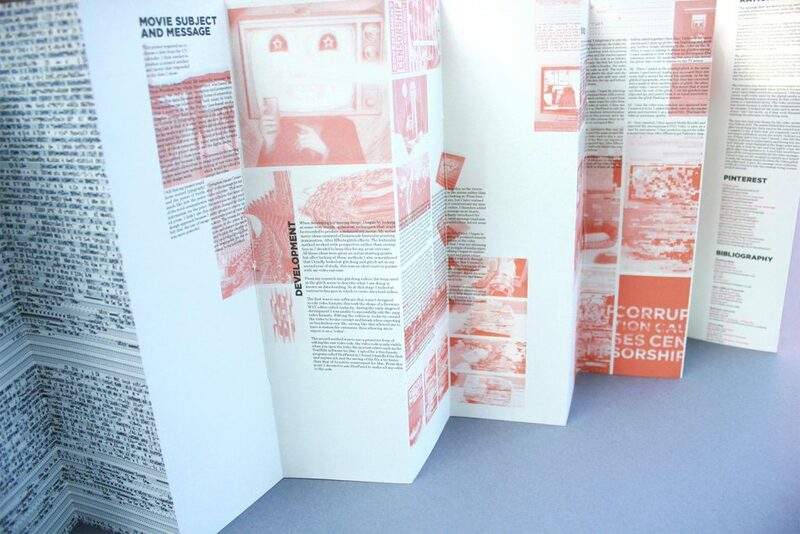 My project response looked at the corruption of information through both digital censorship and printed perspective. 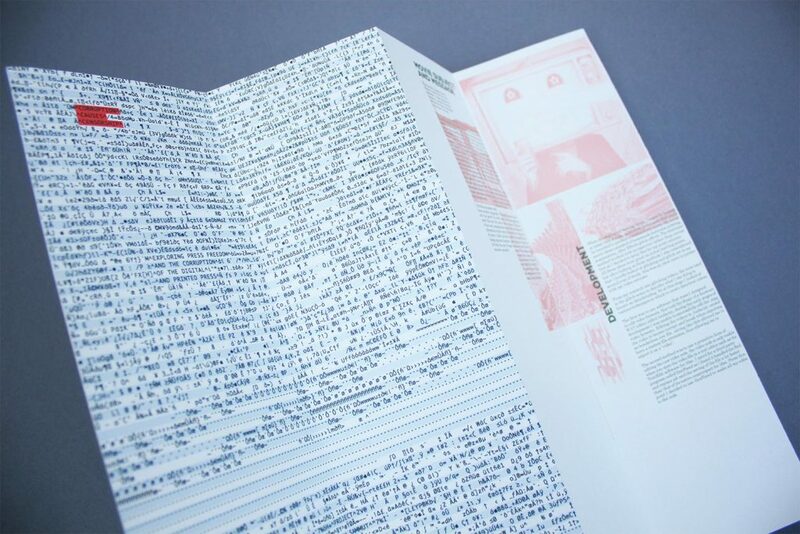 The digital outcome looked at data glitching, known as glitch art, and the corruption of video meta data. 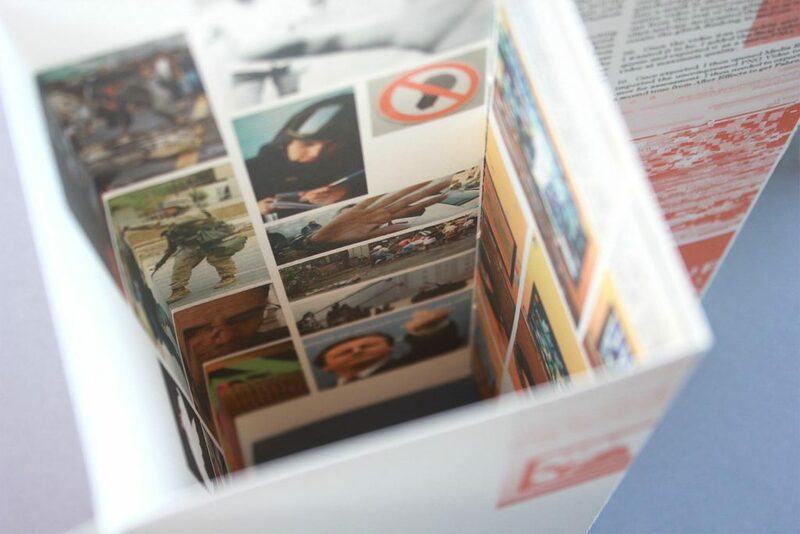 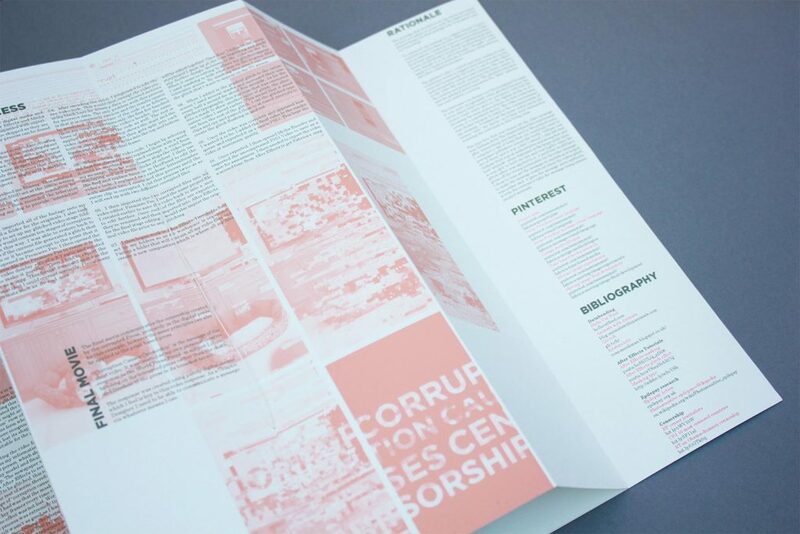 The printed outcome looked at how information could be presented to create corruption through visual perspective.